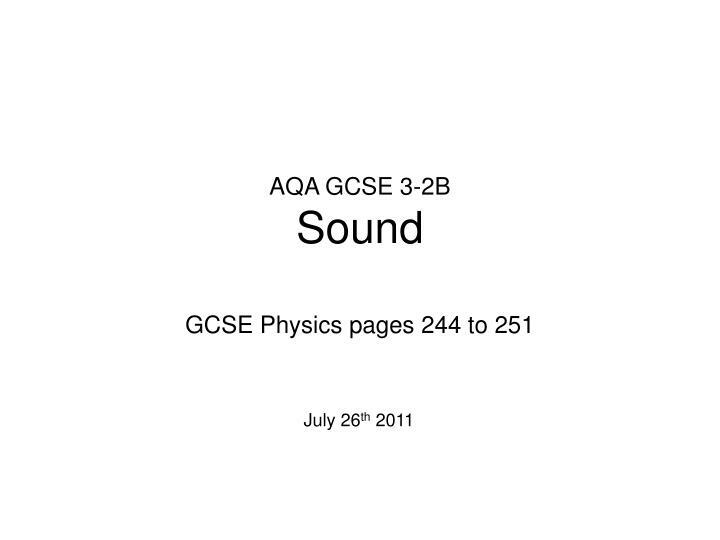 AQA GCSE 3-2B Sound . GCSE Physics pages 244 to 251. July 26 th 2011. 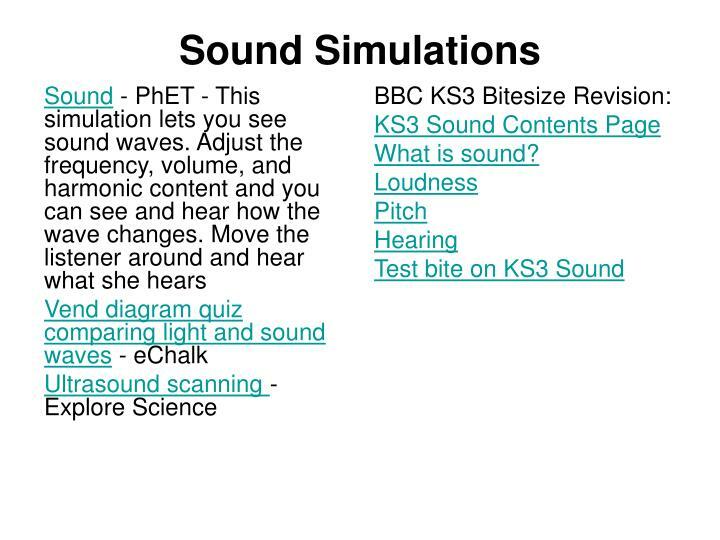 SOUND 13.5 What is sound? 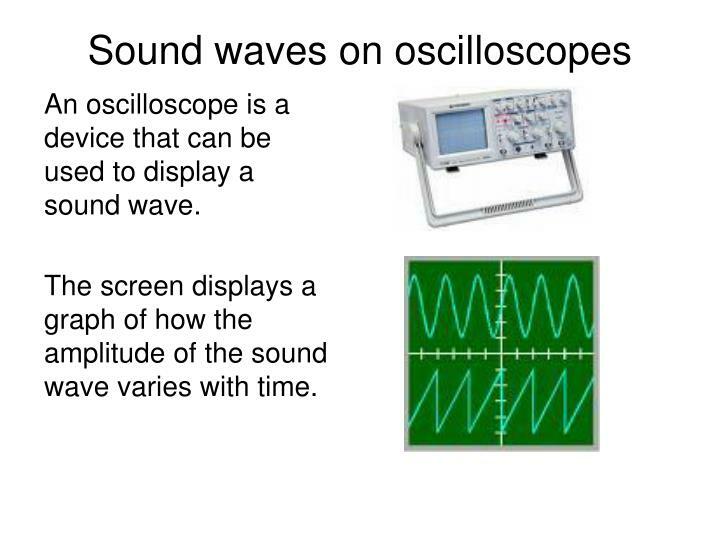 Using skills, knowledge and understanding of how science works: • to compare the amplitudes and frequencies of sounds from diagrams of oscilloscope traces. 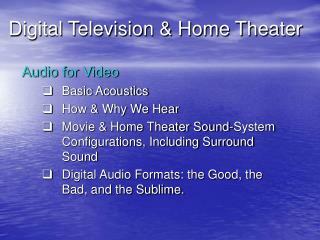 • to compare the amplitudes and frequencies of sounds from diagrams of oscilloscope traces. 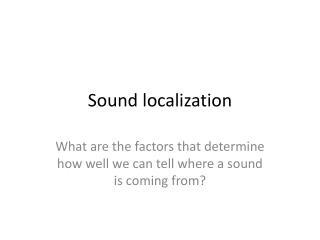 • Sound is caused by mechanical vibrations and travels as a wave. • Sounds in the range 20-20 000 Hz can be detected by the human ear. • Sound cannot travel through a vacuum. 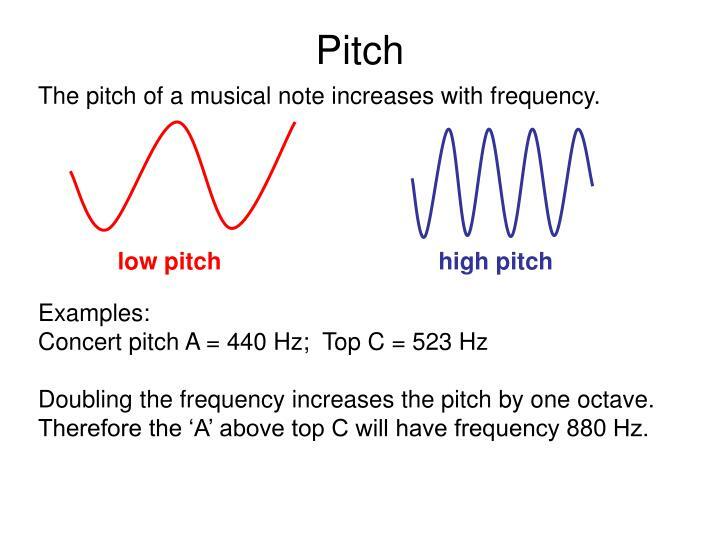 • The pitch of a note increases as the frequency increases. • The loudness of a note increases as the amplitude of the wave increases. • The quality of a note depends upon the waveform. 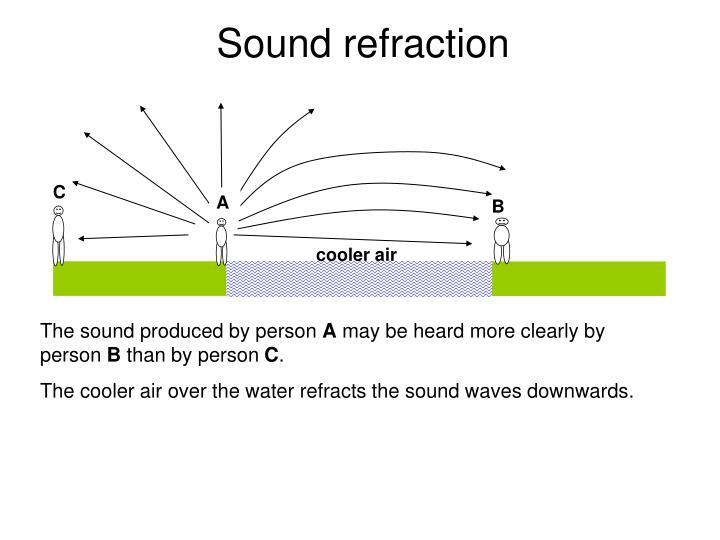 • Sound waves can be reflected and refracted. 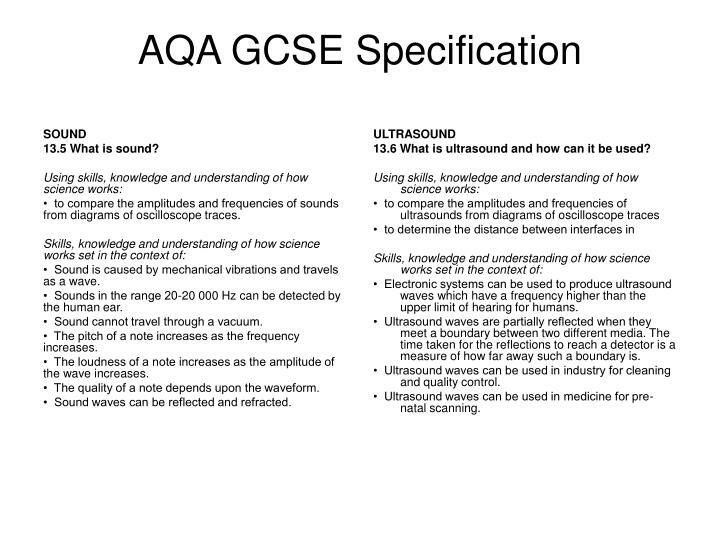 13.6 What is ultrasound and how can it be used? • Electronic systems can be used to produce ultrasound waves which have a frequency higher than the upper limit of hearing for humans. • Ultrasound waves are partially reflected when they meet a boundary between two different media. The time taken for the reflections to reach a detector is a measure of how far away such a boundary is. • Ultrasound waves can be used in industry for cleaning and quality control. • Ultrasound waves can be used in medicine for pre-natal scanning. 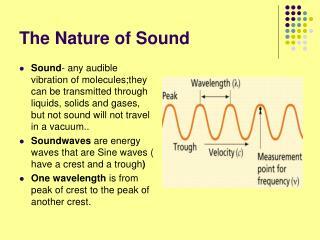 A sound wave consists of mechanical vibrations in air and other substances. 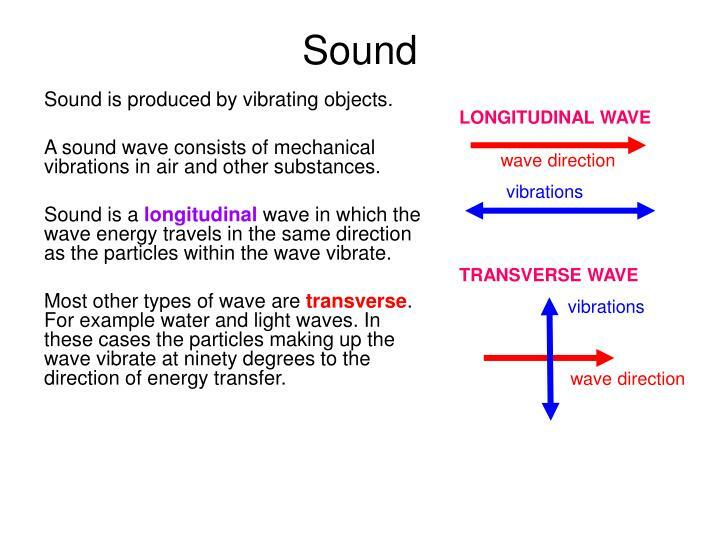 Sound is a longitudinal wave in which the wave energy travels in the same direction as the particles within the wave vibrate. 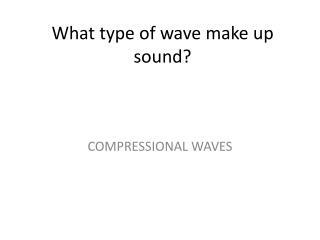 Most other types of wave are transverse. For example water and light waves. 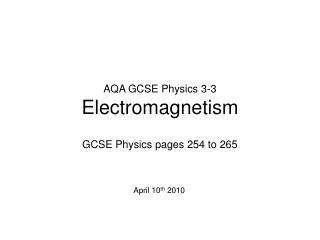 In these cases the particles making up the wave vibrate at ninety degrees to the direction of energy transfer. Through air a sound wave consists of a series of compressions and rarefactions. A compression is a region of slightly higher pressure where the air molecules are closer together than usual. A rarefaction is the opposite. 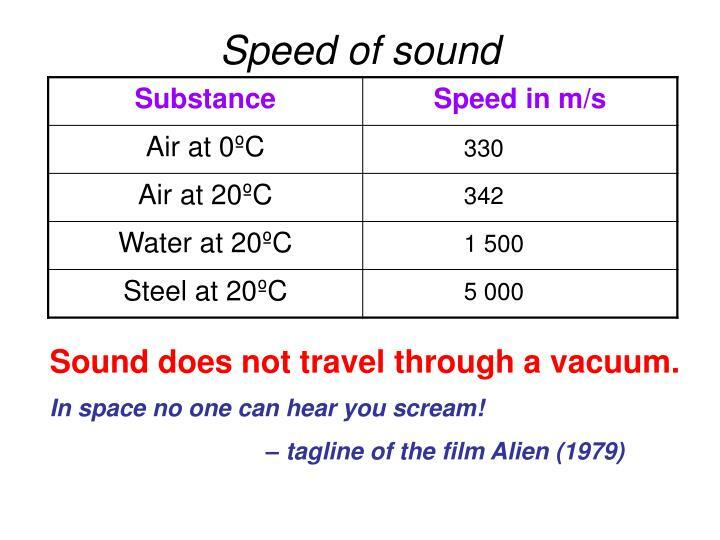 Sound does not travel through a vacuum. A thunderclap is heard 12 seconds after a lightning flash. 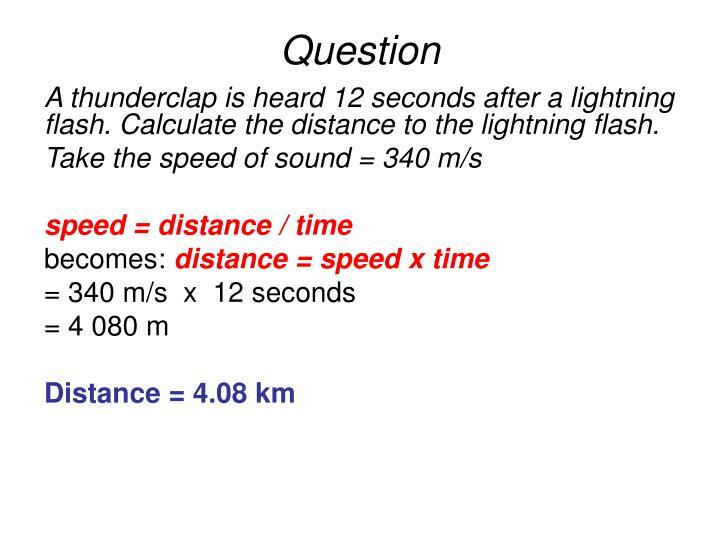 Calculate the distance to the lightning flash. This experiment shows that sound needs a material medium for transmission. 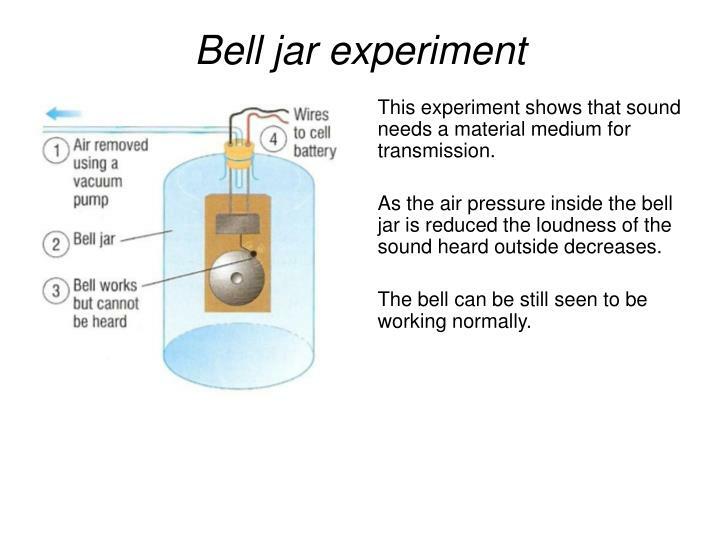 As the air pressure inside the bell jar is reduced the loudness of the sound heard outside decreases. The bell can be still seen to be working normally. Humans can hear sounds in the range 20 Hz to 20 000 Hz. Age and damage reduces the upper limit. 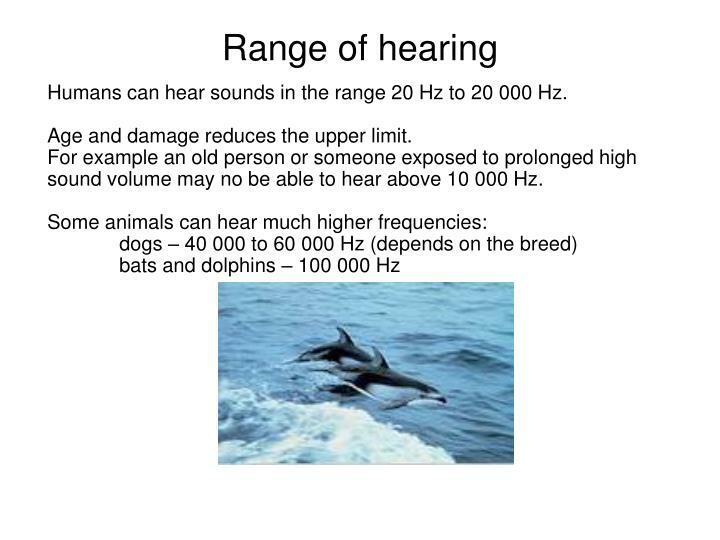 For example an old person or someone exposed to prolonged high sound volume may no be able to hear above 10 000 Hz. A misguided child shouts ‘Chelsea!’ at a nearby cliff and hears their echo 1.4 s later. How far away is the cliff? Take the speed of sound = 340 m/s. An echo is a reflected sound wave. 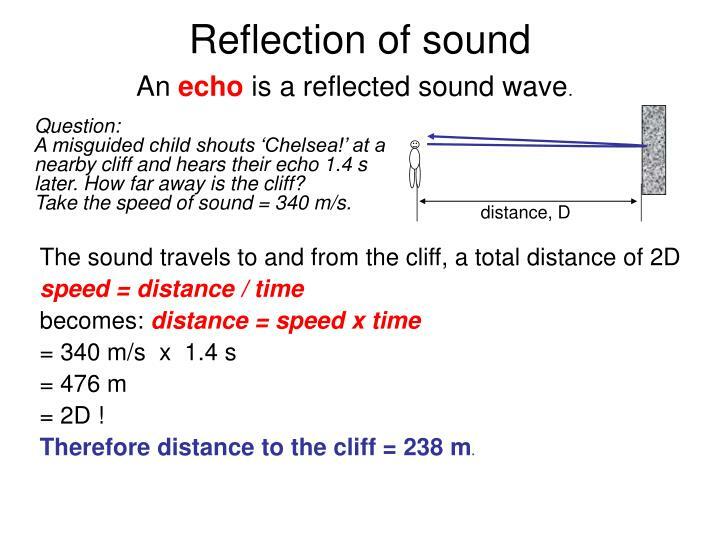 Therefore distance to the cliff = 238 m.
The sound produced by person A may be heard more clearly by person B than by person C.
The cooler air over the water refracts the sound waves downwards. 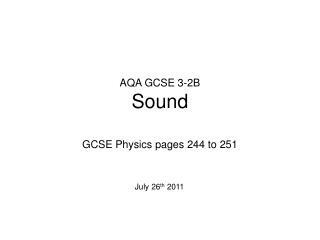 (a) What type of objects produce sound waves? 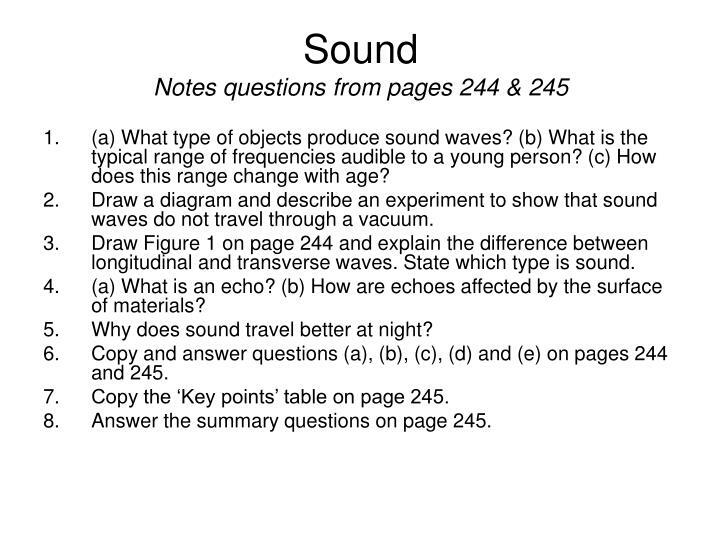 (b) What is the typical range of frequencies audible to a young person? (c) How does this range change with age? 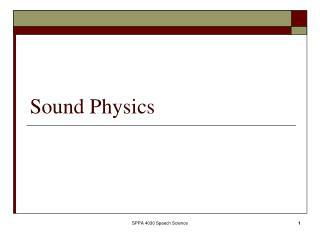 Draw a diagram and describe an experiment to show that sound waves do not travel through a vacuum. 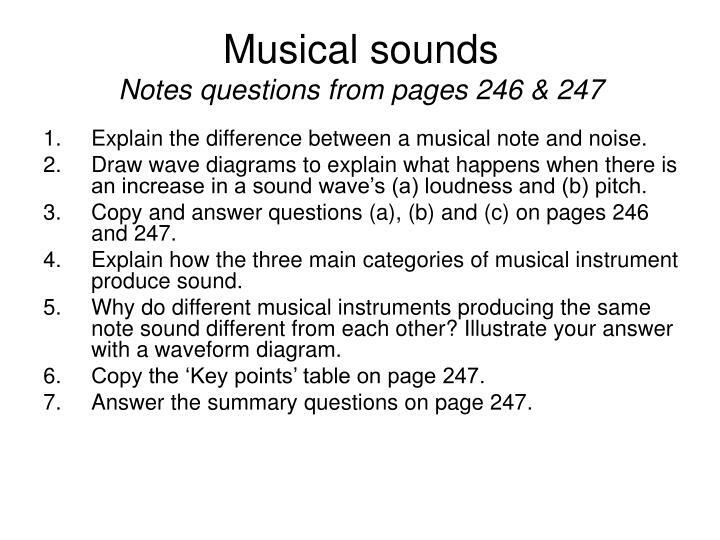 Draw Figure 1 on page 244 and explain the difference between longitudinal and transverse waves. State which type is sound. 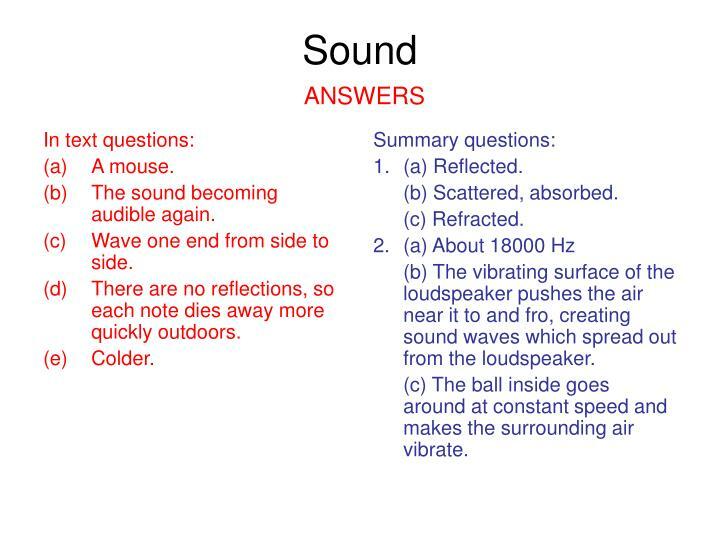 (a) What is an echo? 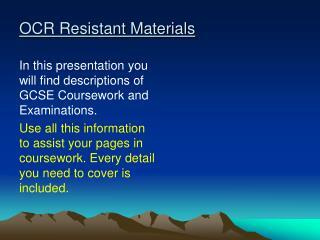 (b) How are echoes affected by the surface of materials? Why does sound travel better at night? 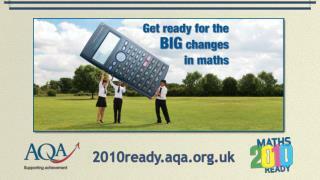 Copy and answer questions (a), (b), (c), (d) and (e) on pages 244 and 245. 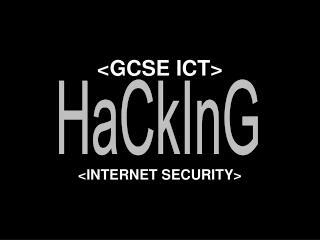 Copy the ‘Key points’ table on page 245. 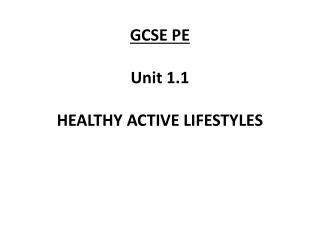 Answer the summary questions on page 245. The sound becoming audible again. Wave one end from side to side. There are no reflections, so each note dies away more quickly outdoors. 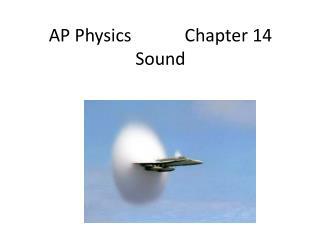 (b) The vibrating surface of the loudspeaker pushes the air near it to and fro, creating sound waves which spread out from the loudspeaker. (c) The ball inside goes around at constant speed and makes the surrounding air vibrate. An oscilloscope is a device that can be used to display a sound wave. The screen displays a graph of how the amplitude of the sound wave varies with time. 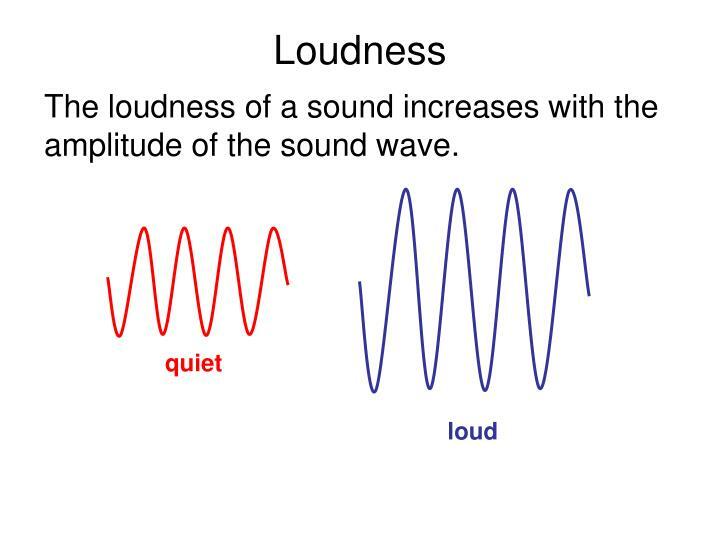 The loudness of a sound increases with the amplitude of the sound wave. The pitch of a musical note increases with frequency. Doubling the frequency increases the pitch by one octave. Therefore the ‘A’ above top C will have frequency 880 Hz. 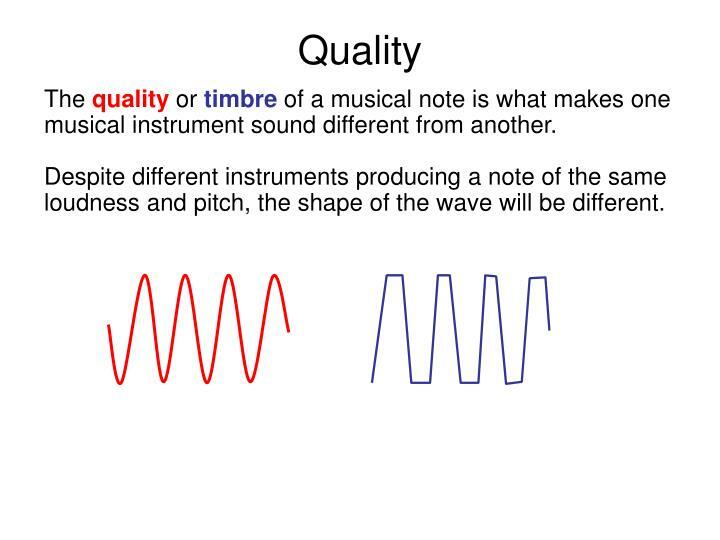 The quality or timbre of a musical note is what makes one musical instrument sound different from another. Despite different instruments producing a note of the same loudness and pitch, the shape of the wave will be different. 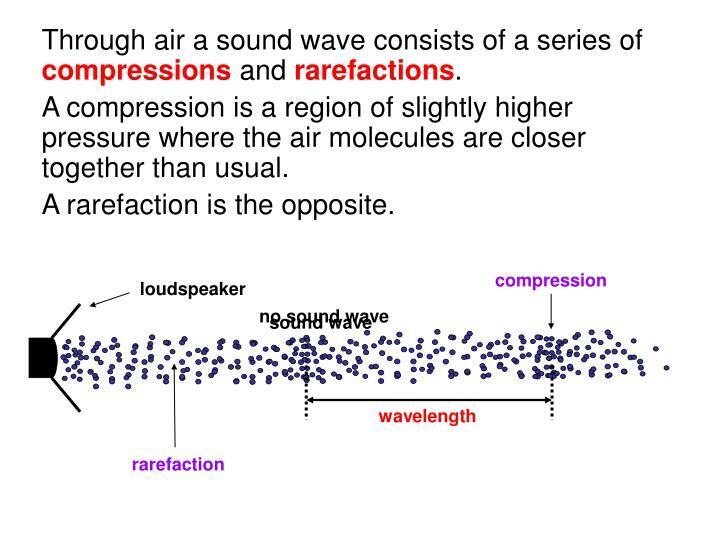 Sound is a ___________ wave that in air consists of a series of compressions and _____________. Sound travels fastest through _______ but does not travel at all through a __________. 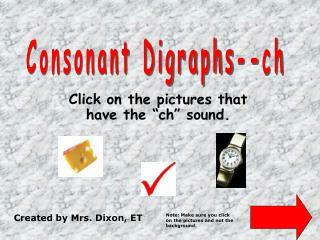 A ____________ sound wave is called an echo. Sound also undergoes ___________. 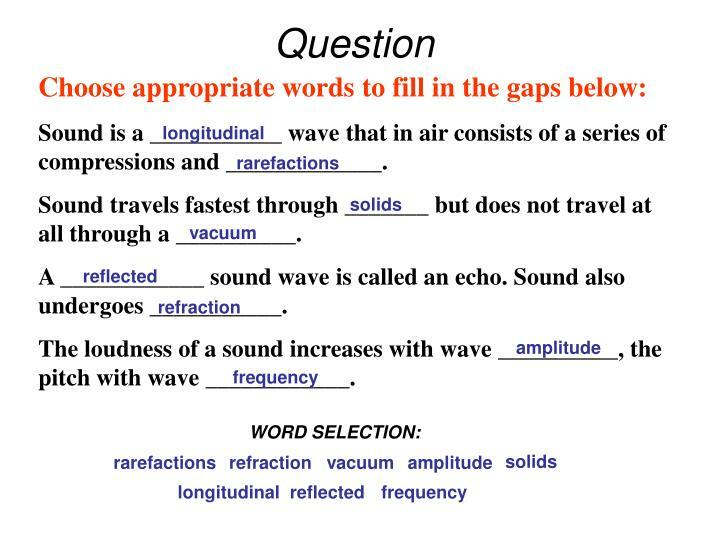 The loudness of a sound increases with wave __________, the pitch with wave ____________. 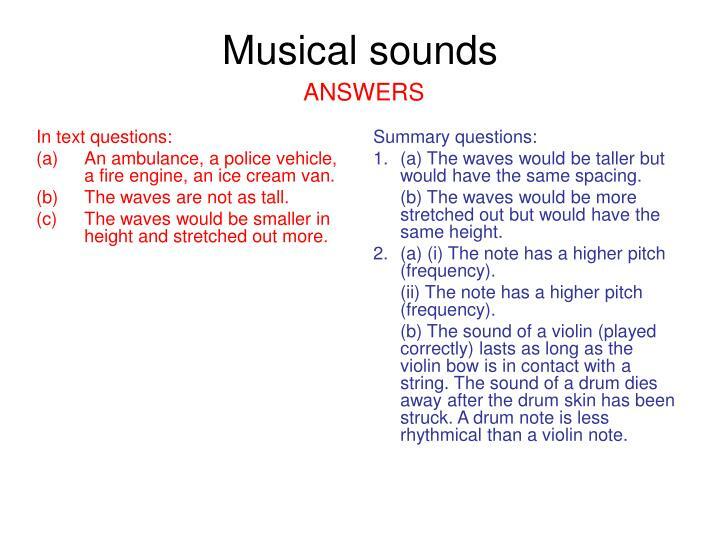 Explain the difference between a musical note and noise. 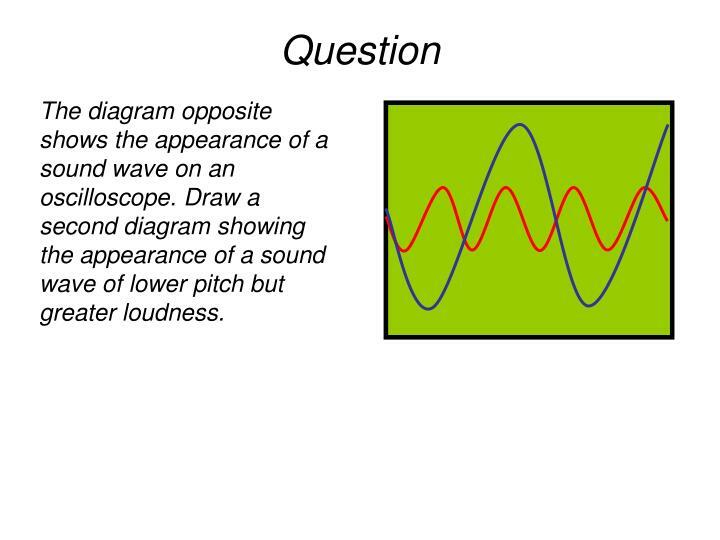 Draw wave diagrams to explain what happens when there is an increase in a sound wave’s (a) loudness and (b) pitch. 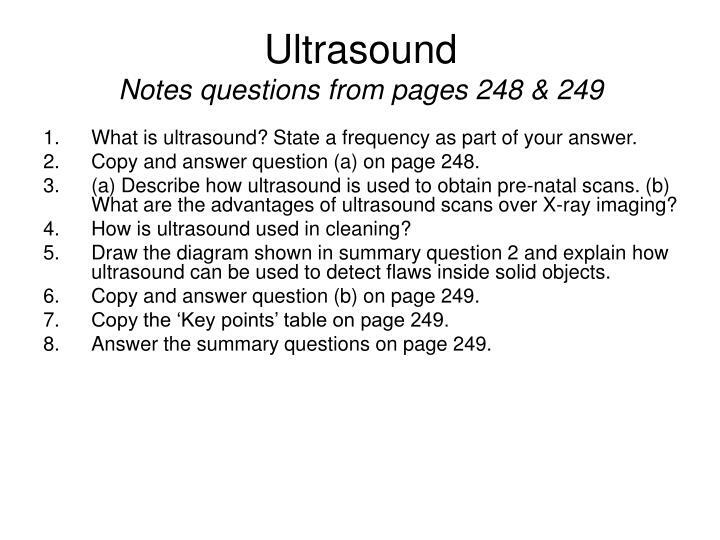 Copy and answer questions (a), (b) and (c) on pages 246 and 247. 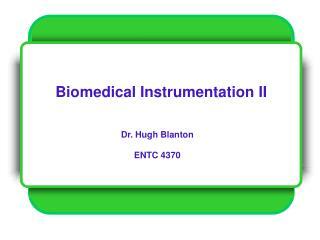 Explain how the three main categories of musical instrument produce sound. Why do different musical instruments producing the same note sound different from each other? Illustrate your answer with a waveform diagram. 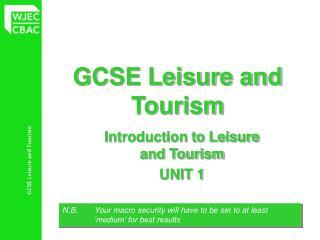 Copy the ‘Key points’ table on page 247. Answer the summary questions on page 247. An ambulance, a police vehicle, a fire engine, an ice cream van. The waves are not as tall. The waves would be smaller in height and stretched out more. 1. (a) The waves would be taller but would have the same spacing. (b) The waves would be more stretched out but would have the same height. 2. (a) (i) The note has a higher pitch (frequency). (ii) The note has a higher pitch (frequency). (b) The sound of a violin (played correctly) lasts as long as the violin bow is in contact with a string. The sound of a drum dies away after the drum skin has been struck. A drum note is less rhythmical than a violin note. 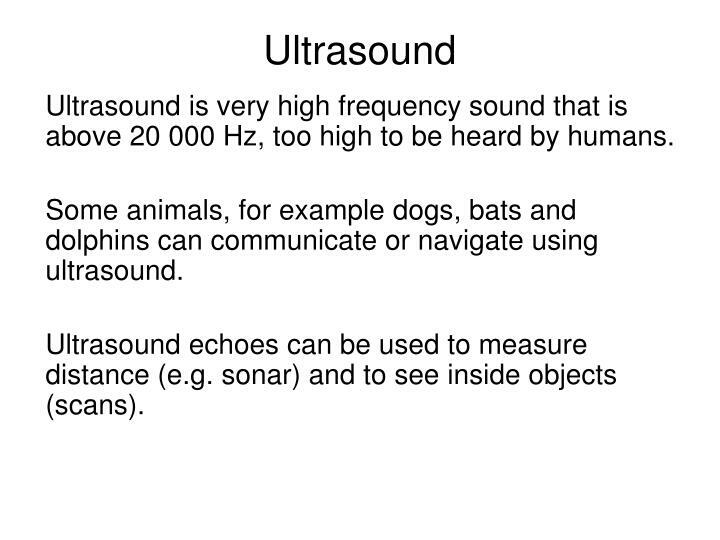 Ultrasound is very high frequency sound that is above 20 000 Hz, too high to be heard by humans. Some animals, for example dogs, bats and dolphins can communicate or navigate using ultrasound. Ultrasound echoes can be used to measure distance (e.g. sonar) and to see inside objects (scans). 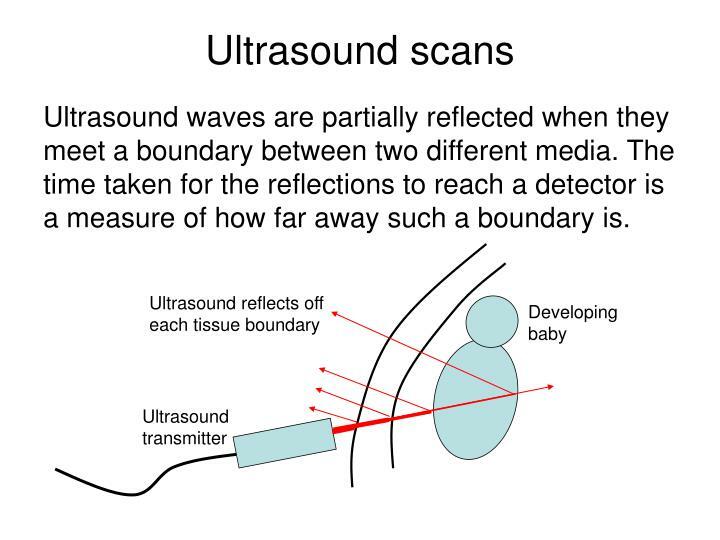 Ultrasound waves are partially reflected when they meet a boundary between two different media. The time taken for the reflections to reach a detector is a measure of how far away such a boundary is. 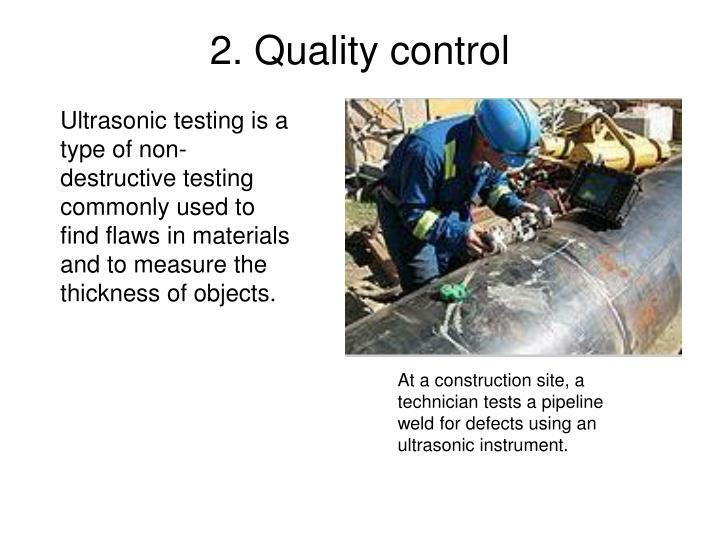 Ultrasonic testing is a type of non-destructive testing commonly used to find flaws in materials and to measure the thickness of objects. At a construction site, a technician tests a pipeline weld for defects using an ultrasonic instrument. The oscilloscope trace opposite was obtained from the scan of a metal block. (a) how many flaws are present according to this display? (b) If the width of the block was 300 mm calculate the distance fro the front of the block to each flaw. (b) The width of the block is represented by 8.3 squares. 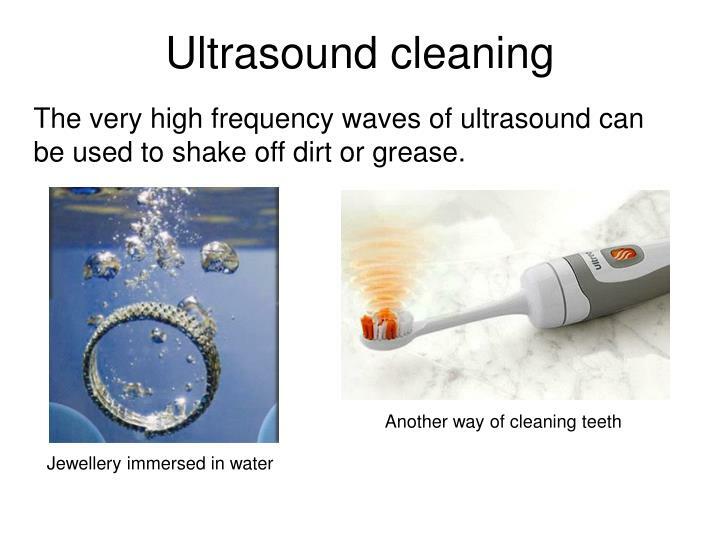 The very high frequency waves of ultrasound can be used to shake off dirt or grease. 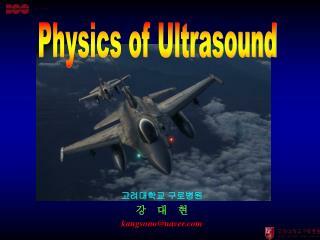 Ultrasound is very high ___________ sound. 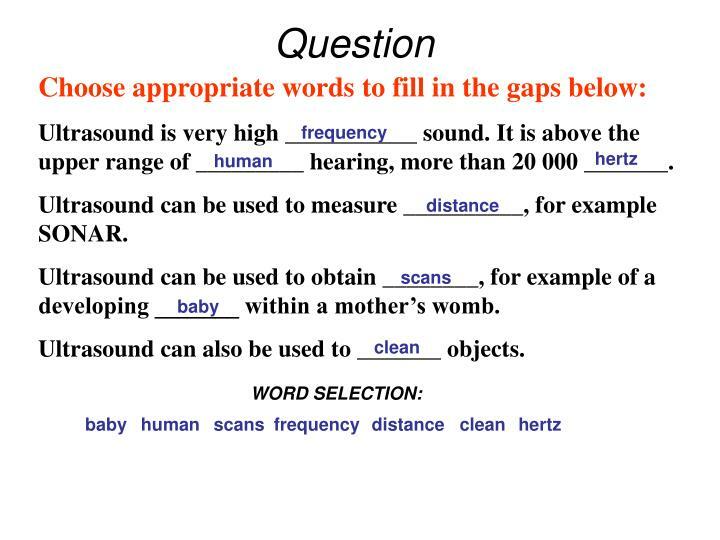 It is above the upper range of _________ hearing, more than 20 000 _______. 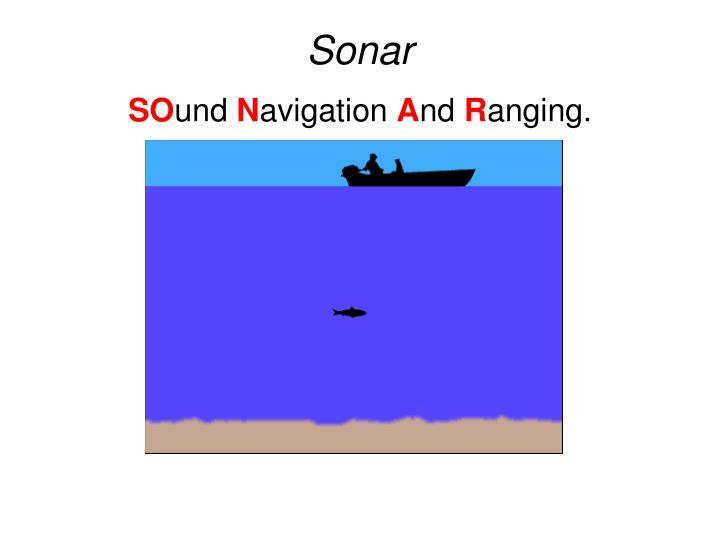 Ultrasound can be used to measure __________, for example SONAR. Ultrasound can be used to obtain ________, for example of a developing _______ within a mother’s womb. Ultrasound can also be used to _______ objects. 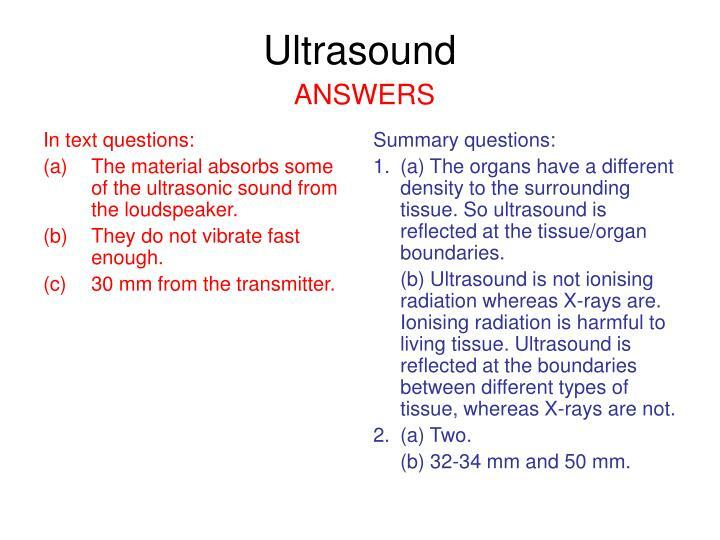 What is ultrasound? State a frequency as part of your answer. 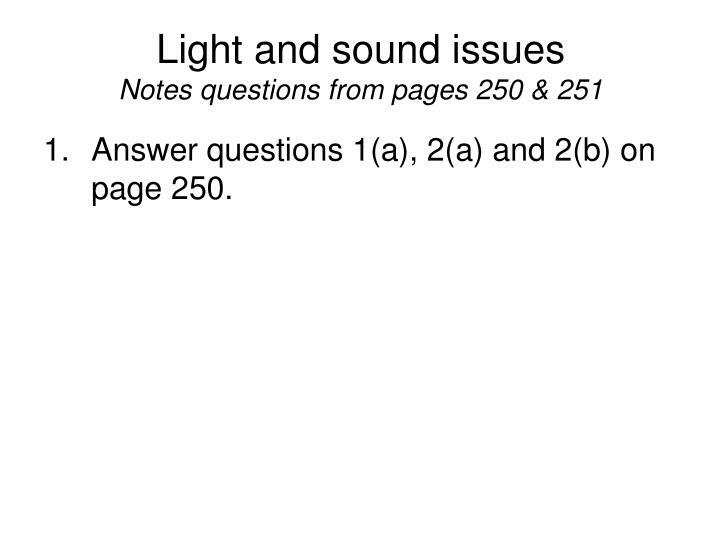 Copy and answer question (a) on page 248. 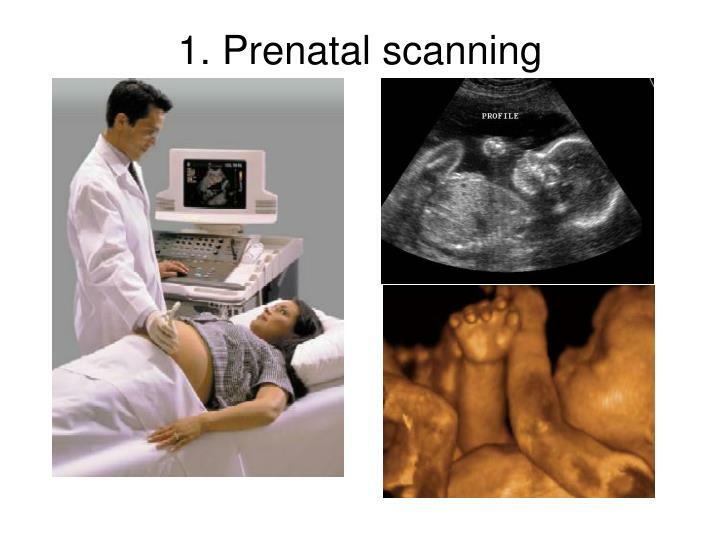 (a) Describe how ultrasound is used to obtain pre-natal scans. (b) What are the advantages of ultrasound scans over X-ray imaging? How is ultrasound used in cleaning? 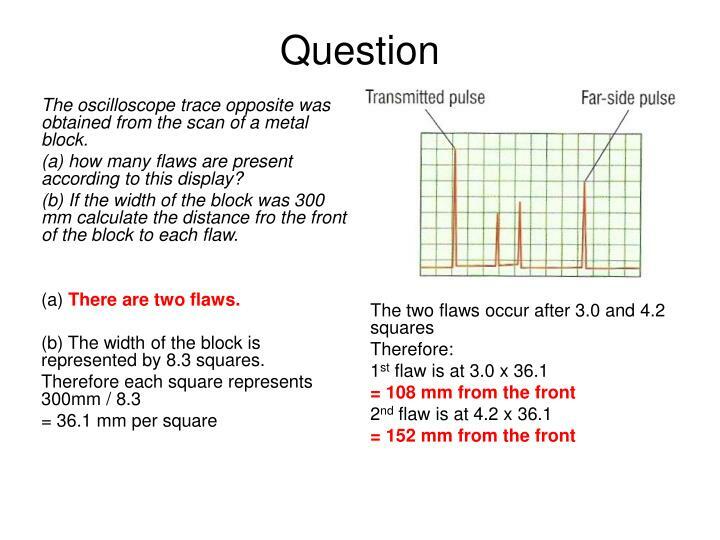 Draw the diagram shown in summary question 2 and explain how ultrasound can be used to detect flaws inside solid objects. Copy and answer question (b) on page 249. 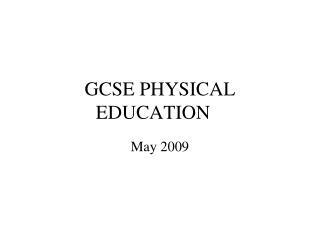 Copy the ‘Key points’ table on page 249. 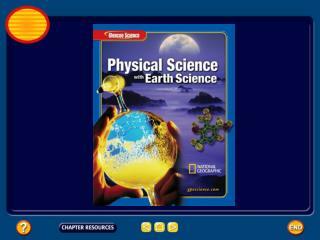 Answer the summary questions on page 249. The material absorbs some of the ultrasonic sound from the loudspeaker. They do not vibrate fast enough. 30 mm from the transmitter. 1. (a) The organs have a different density to the surrounding tissue. 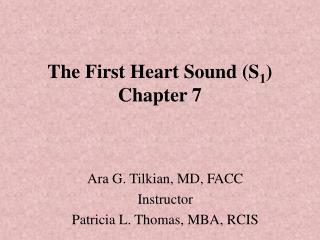 So ultrasound is reflected at the tissue/organ boundaries. (b) Ultrasound is not ionising radiation whereas X-rays are. 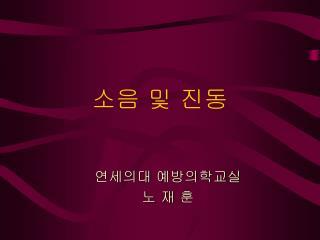 Ionising radiation is harmful to living tissue. Ultrasound is reflected at the boundaries between different types of tissue, whereas X-rays are not. (b) 32-34 mm and 50 mm. 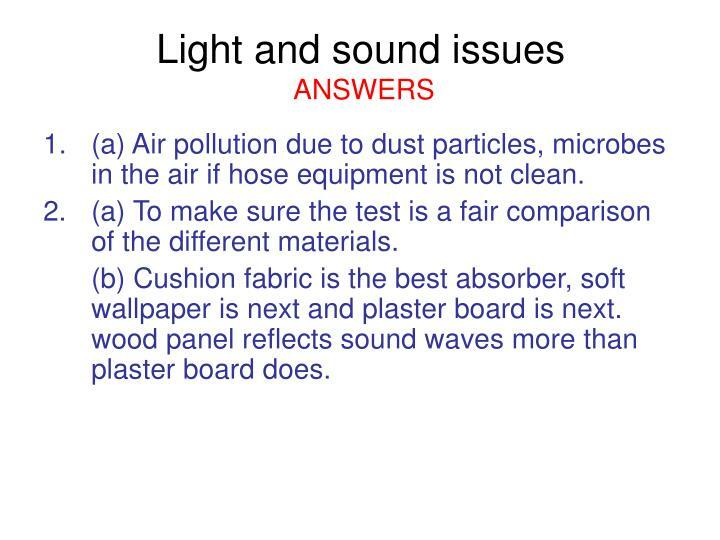 (a) Air pollution due to dust particles, microbes in the air if hose equipment is not clean. 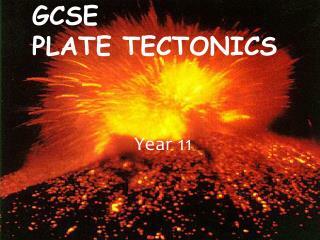 (a) To make sure the test is a fair comparison of the different materials. (b) Cushion fabric is the best absorber, soft wallpaper is next and plaster board is next. wood panel reflects sound waves more than plaster board does.